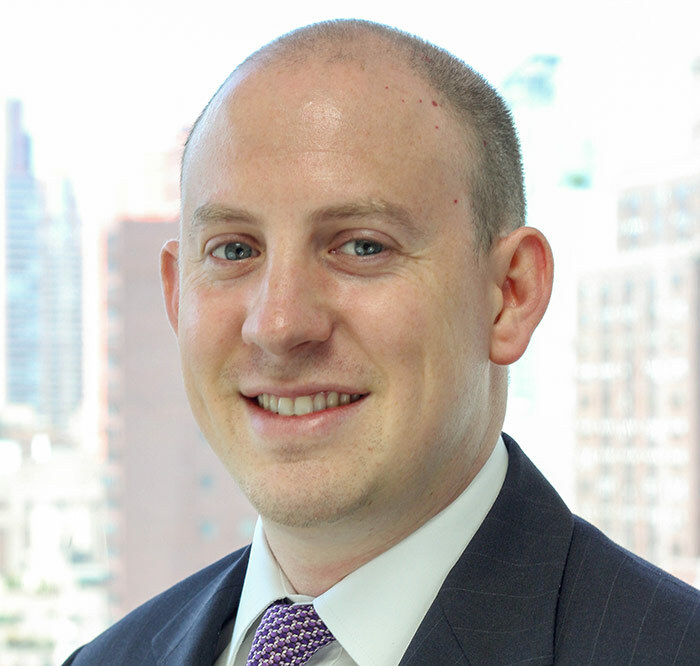 The single greatest error I have observed among investment professionals is the failure to distinguish between knowledge of a company’s fundamentals and the expectations implied by the company’s stock price. What makes stock picking such a difficult endeavor is that identifying a good product or even a great business is only one side of the equation. Imagine you had this information 10 years ago. How much money would you put into this country’s stock market? I understand a country and a business are not apples-to-apples, but these numbers would have likely made you bullish on the companies* that were responsible for driving this explosive growth. So how much better did China’s stock market do versus ours? The S&P 500 outperformed the Chinese market by 100% over the last ten years. Okay, honestly I was expecting the spread between our market and China’s to be even greater, but I wrote most of this post before I got the data and I’m not about to turn back now. The point is, you can have the data and still not have the answers. 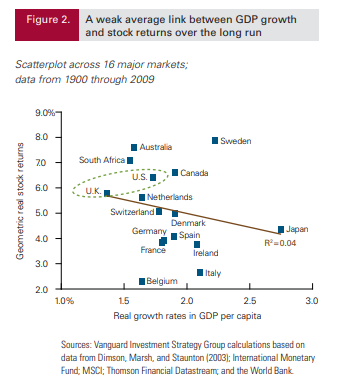 The chart below is one that I’ve used in the past to show the weak link between GDP growth and stock market returns. There are likely a number of explanations for this but the simplest one is that investors over extrapolate high growth countries the same way they do with high growth stocks. Dangerous things happen when reality falls short of expectations. *I get all the state owned enterprises and regulations that make the Chinese stock market repressive. Freedom deserves a premium, which is a point that my friend Perth Tolle has made numerous times.